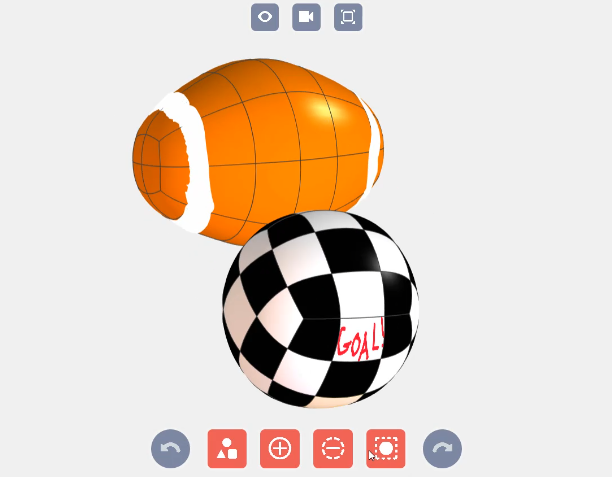 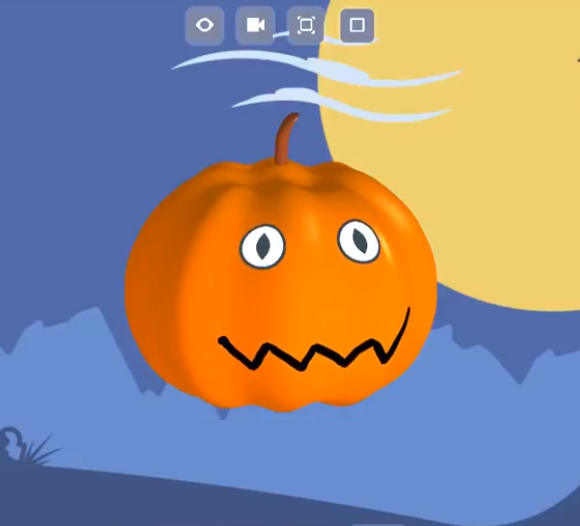 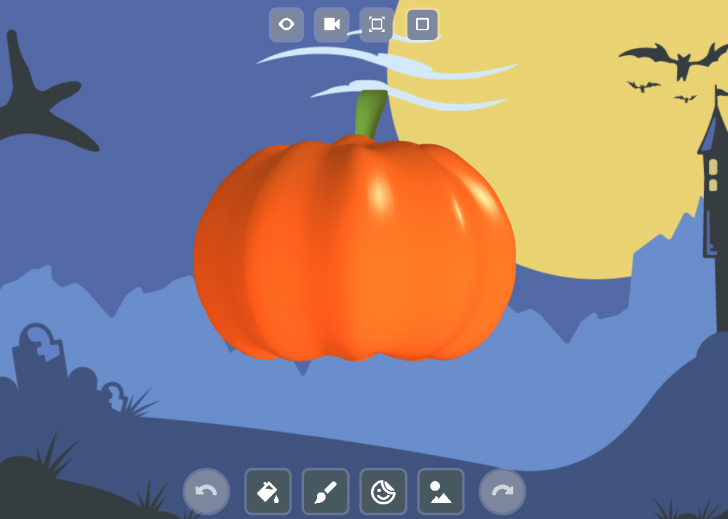 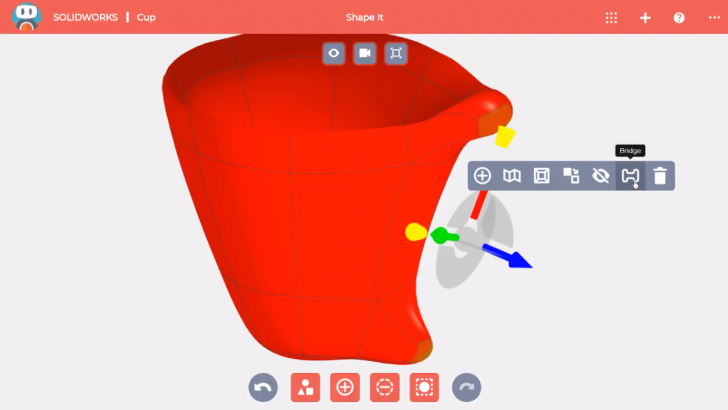 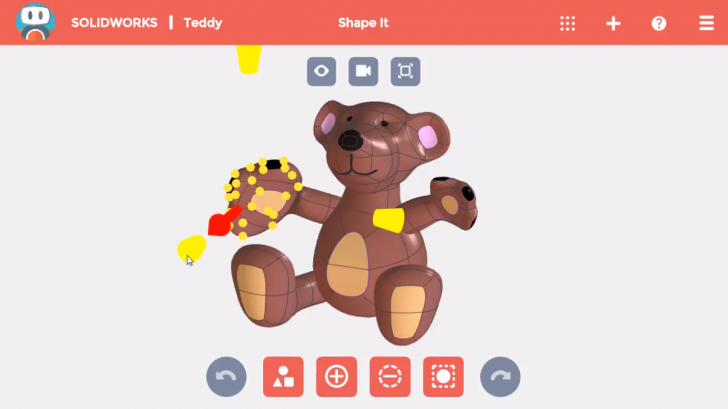 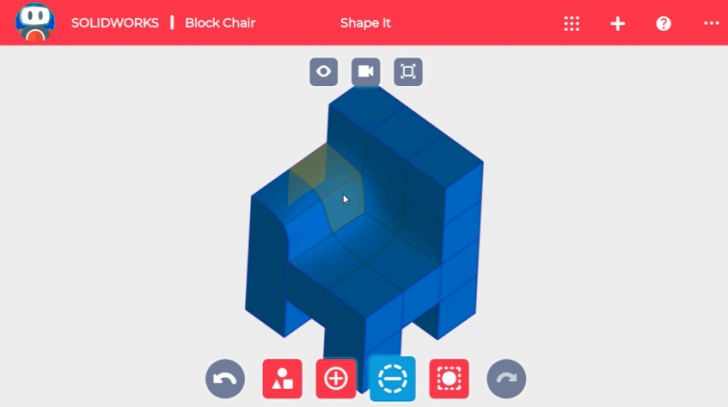 Make a Pumpkin with SOLIDWORKS Apps for Kids! 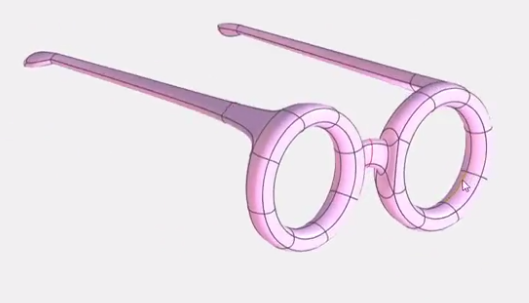 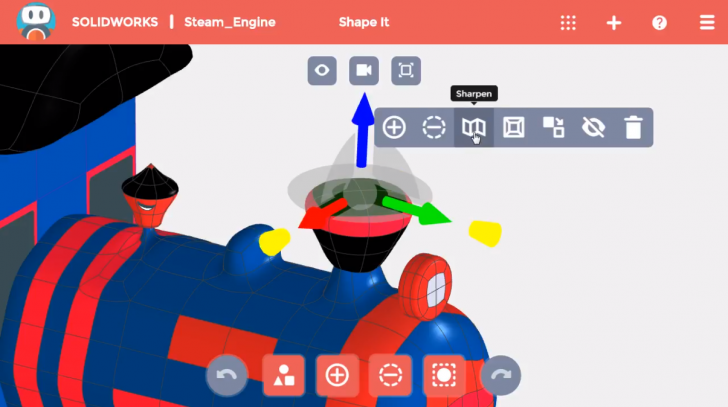 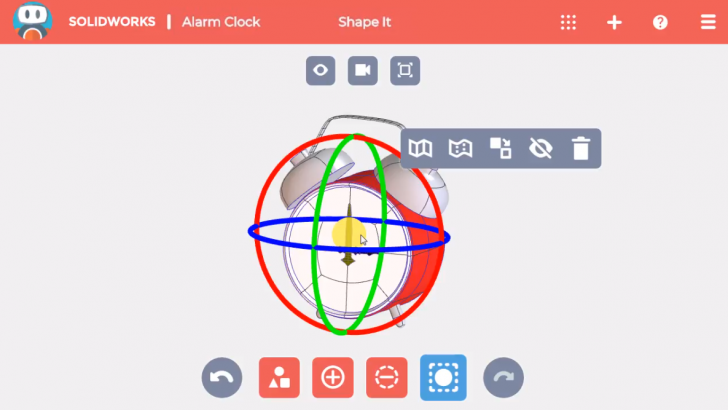 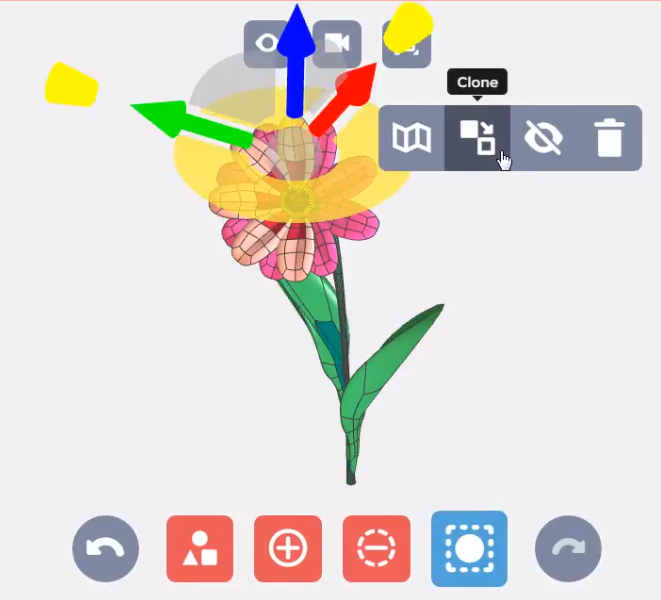 Bodies in SOLIDWORKS Apps for Kids can move and rotate like clockwork! 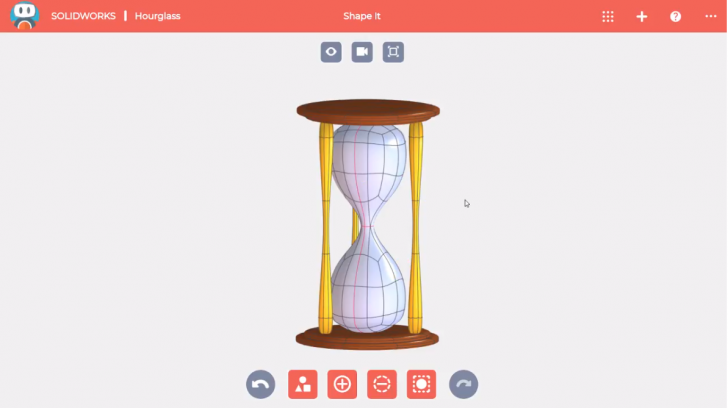 In today’s tutorial, we’ll learn all the ways you can move bodies in three dimensions! 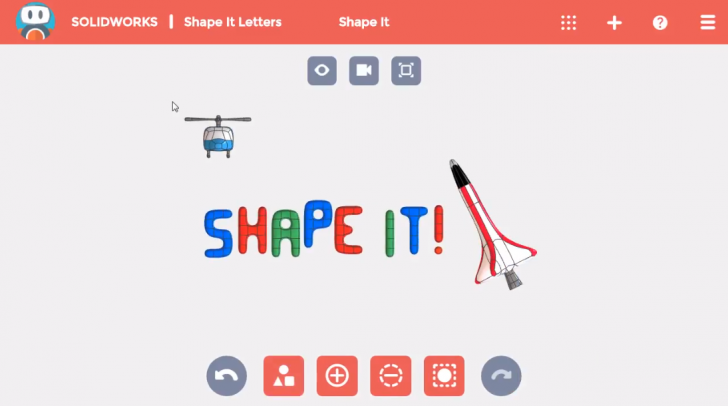 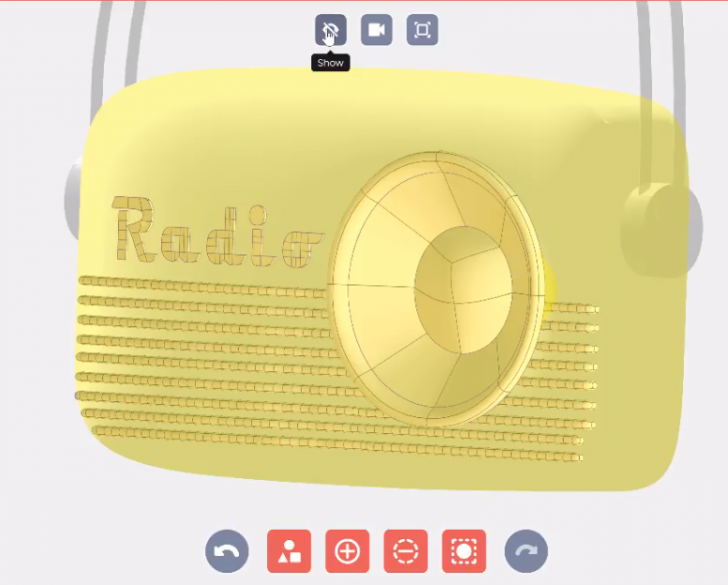 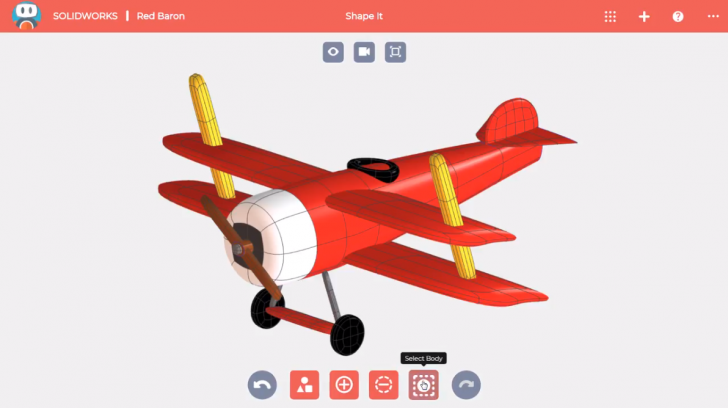 Check out our blogs throughout the fall for more SOLIDWORKS Apps for Kids How To videos.